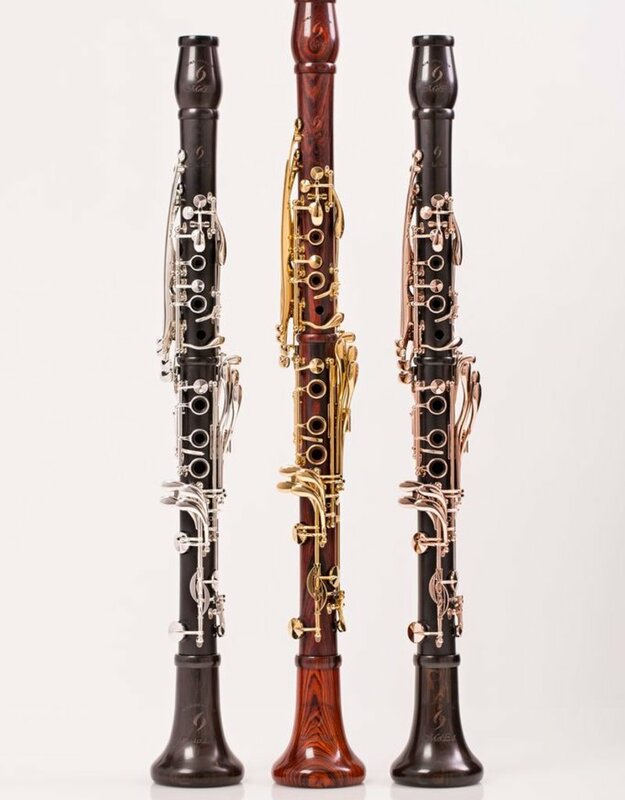 These have to be played to be believed.,,The MoBa Bb Clarinet is not merely an upgrade, but rather a new model on an entirely different level. 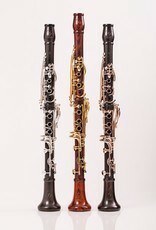 With all of the features of the Backun Bb Clarinet, the MoBa model incorporates a unique Low F Vent mechanism for optimal tuning. Each MoBa Clarinet is tuned and voiced to Ricardo Morales' unwavering standards. Why make sacrifices? Make music.,,BMS Modular Posting System designed to make key fitting and refitting precise and effortless (Patent Pending),Combination carbon fiber and titanium upper and lower joints for an uncompromising fit and seal (Patent Pending),Revolutionary trill key design with enlarged finger buttons and an independent guide system to maintain superior alignment,Unique thumb rest that is fully adjustable by the player ' aiding in correct hand positioning, comfort and stability,Precision keywork fit on a unique proprietary posting system manufactured in-house ' for long-term reliability and true touch sensitivity,Automatic Low F Vent mechanism activated by the register key for exceptional tuning and voicing,Backun Acoustical Design with selected matching upper and lower joints for amazing tuning and voicing.